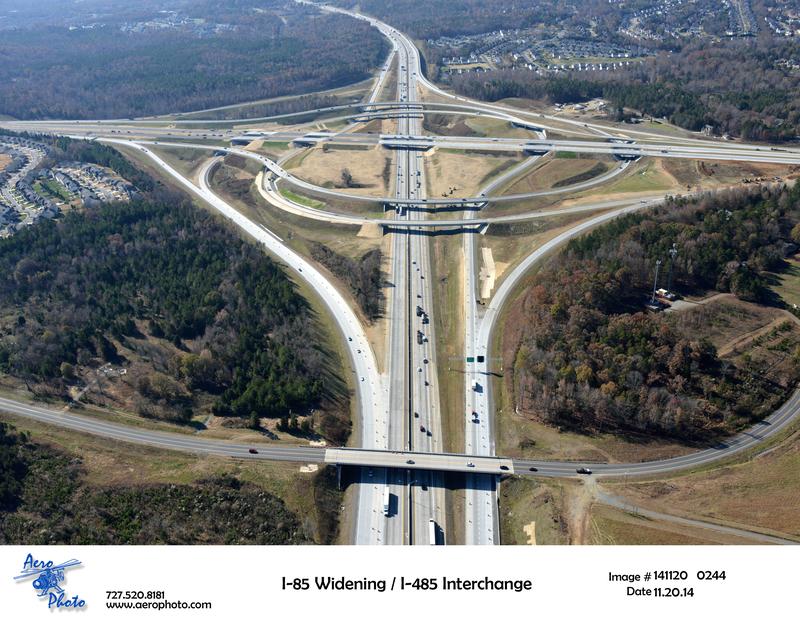 North Carolina Department of Transportation’s $92 million I-485/85 Interchange project alleviated traffic in the Charlotte metropolitan area on the I-485 loop. By using a design-build method, the state was able to save taxpayer money when constructing North Carolina’s first “turbine” interchange. 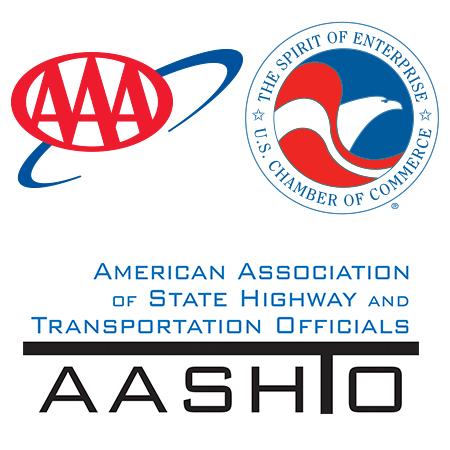 The completed project provides travelers along I-77, I-485, and I-85 with direct access to each of these interstates, optimizes access to the city, and completes the Charlotte Outer Loop. Originally estimated to cost $145 million, the winning bid to design and build the interchange was $53 million under the budgeted amount.